Americans may be addicted to specific foods or food quantity in general. Glutamate and Dopamine combine, they create the memory of the “high”. the same “high”  again. The addictive cravings grow stronger. stop eating and to burn fat. 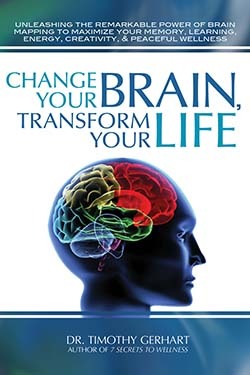 and Change Your Life” by Dr. Timothy Gerhart.